Bask yourself this summer in long stretch of powdery white sand under the morning sun with crystal clear waters and lush greenery to cool you down. Experience the satisfaction that only Whites and Greens Beach Resort can offer. 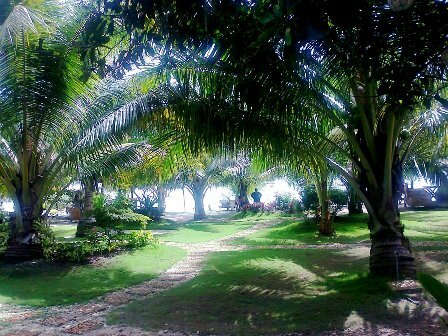 The resort boasts of a beautifully landscaped garden giving every visitor lasting impressions. Small coconut trees give shades everywhere plus other small plants and a meadow of nicely trimmed Bermuda grass, making it very verdant as it meets the whites of Bolod’s sandy shores. This might what the name of the resort implies. 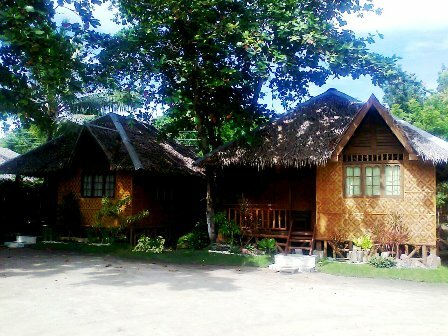 Whites and Greens Beach Resort is located in Panglao Island, Bohol along Bolod Beach. The beach is situated on the southern part of Panglao, approximately two and a half kilometers east of Alona Beach. Different from that of the Alona Beach, Bolod has a long stretch of shallow waters, perfect for some family getaways. From the highway, the resort is few kilometers away and the road is pretty rough. But once you arrived in this oasis, your fatigue will vanish in a jiffy and feels truly rejuvenated. 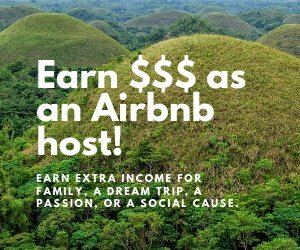 It offers no-frills accommodations, far from the fast-paced urban lifestyle without missing some of the necessary convenience like Wi-Fi Internet and an air conditioner. Outside, under the trees are nice nooks for some book reading, listening to music or simply admiring nature while sipping a glass of cold refreshment. 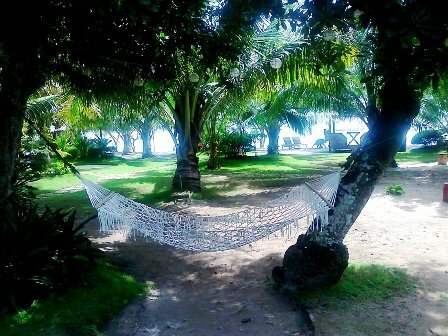 It has no pool nor luxury of a 5-star hotel but a simple small paradise of trees and beach. For a decent and cheap accommodation, Whites and Greens Beach Resort is a likable option. 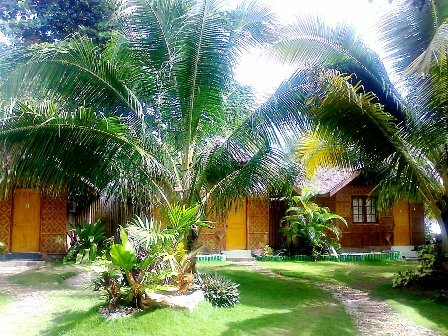 There are 6 bungalows available pegged at Php 2,000.00 per night and are good for two persons. It is fully airconditioned with two separate beds. Breakfast inclusive. For extra person, an addition bed accommodation is available at Php 300.00 per night including breakfast. 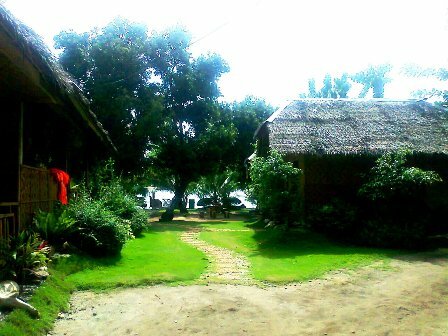 There are only 4 cottages, intended for family use at Php 4,000.00 per night. It is fully airconditioned and an inclusive of 4 breakfasts. Accommodations for children below 10 years old are for free. All rooms are Wi-Fi Connected and Internet Access is for free. From either Tagbilaran seaport or airport, it is best to have booked in advance a taxi or van to ensure your transfers back and forth. That is for your own convenience. However, there are taxis and other vehicles just waiting around the corner and are willing to take you to the resort. Price is negotiable.